Follow Andy McDermott on Facebook! Another belated update, but I've been very busy finishing work on the 14th Wilde/Chase novel, THE SPEAR OF ATLANTIS, so I hope you'll forgive me. (Oh, and I've started on the 15th novel, but more on that nearer the time!) But now it's done, and Nina and Eddie's latest adventure goes on sale in just over a month, on 20 September. Get ready for some of their biggest and most insane action yet! 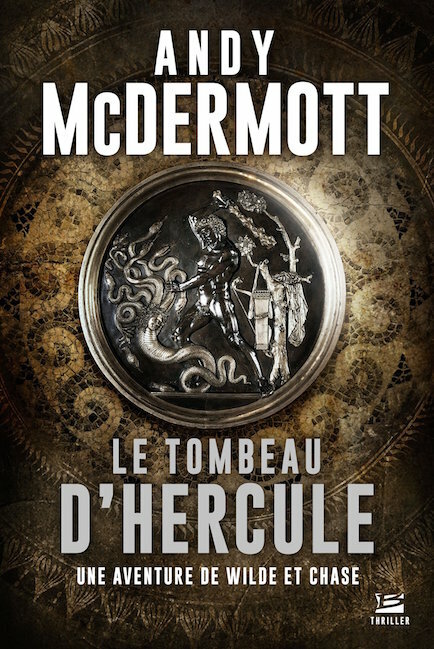 Meanwhile, there have been new foreign editions of some of my earlier books - in this case French versions of THE HUNT FOR ATLANTIS and THE TOMB OF HERCULES, the former getting a new edition and the latter a debut publication. THE SECRET OF EXCALIBUR is also scheduled for a French release in the not-too-distant future; more news as I have it. 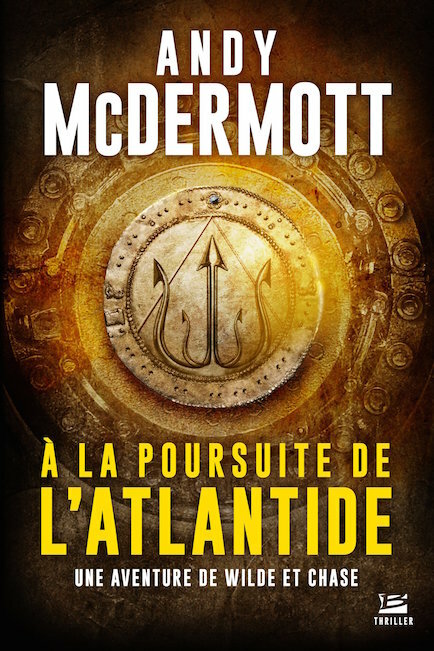 Here are the covers of the first two in the series - very nice, and a massive improvement on the "dark-haired woman looking dreamily out of a train window for some reason" artwork used for the original French release of ATLANTIS! A very, very, very long wait between updates, for which I apologise. I do sort of have an excuse, though - I've been travelling for the last year and a half! Since late 2016, I've been to France, Spain, Morocco, Belgium, Holland, Luxembourg, Germany, Austria, Switzerland, Liechtenstein, Slovenia, Italy, San Marino, Monaco, China, Australia and New Zealand. (Okay, yes, since during that time I also managed to write two novels I suppose I should have managed at least one update, but I'm here now...) It was a hell of a trip, and I've done plenty of research and had loads of ideas for future books, as well as doing signings, so it's all been worth it. 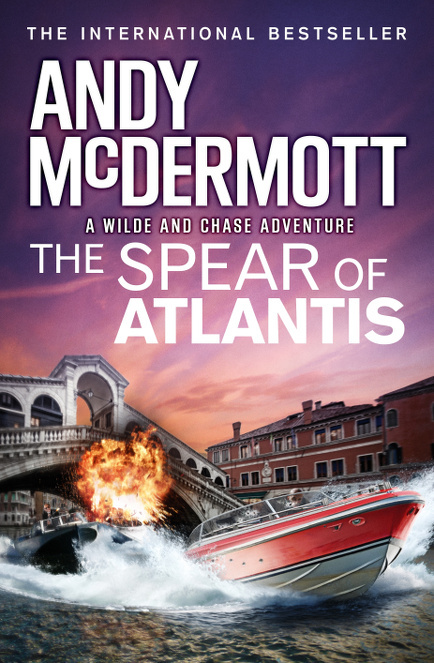 I'm currently finishing off a new Wilde/Chase novel called THE SPEAR OF ATLANTIS, which comes out in hardback, trade paperback and ebook in the UK, Australia and New Zealand in September. Sooner than that, KING SOLOMON'S CURSE is published in UK paperback on 5 April. There's another novel in development; I won't give much away yet, but I can say that Nina and Eddie will be following in my footsteps and going Down Under! If you want fairly frequent news updates, bad jokes and occasional mocking political commentary, my Twitter feed is the place to look. I also have a Facebook page where I put up longer and more detailed posts, as well deleted scenes, alternate cover designs and the like.